Amazing Health Benefits of Natural Apple Cider Vinegar! 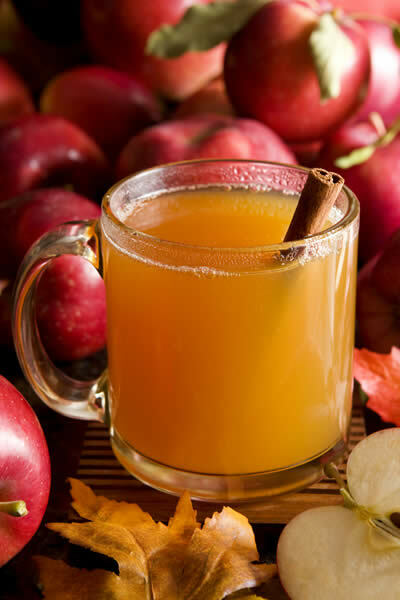 Mix 1, 2, or 3 Teaspoons of apple cider vinegar with an optional packet of no calorie sugar substitute, and mix well with a glass of diet or light Lemon Juice, diet Ice Tea, Water (or whatever), and an optional cinnamon stick... Take this apple cider vinegar drink about 10-minutes before each meal. You can also take it with the meal by slowly sipping the apple cider vinegar drink as you eat. That's all there is to following this easy apple cider vinegar diet. Of course, as with any diet plan, you must be in control and curb your eating, without cheating, if you are serious about losing weight and really desire to lose weight asap. If you want the best diet results, you need to take the apple cider vinegar at least 3 times per day, just before each meal. You will not necessarily get better results by taking more than we recommend. It's strongly advised for you to start-off with a minimum dose (1 Teaspoon) then work your way up to 2 or 3 Teaspoons.